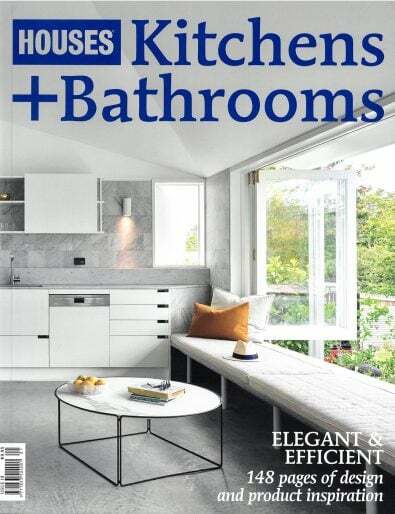 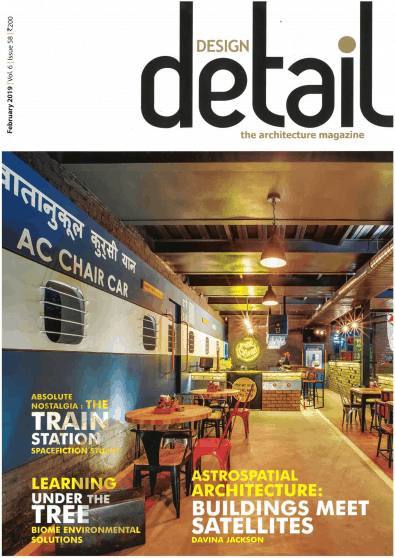 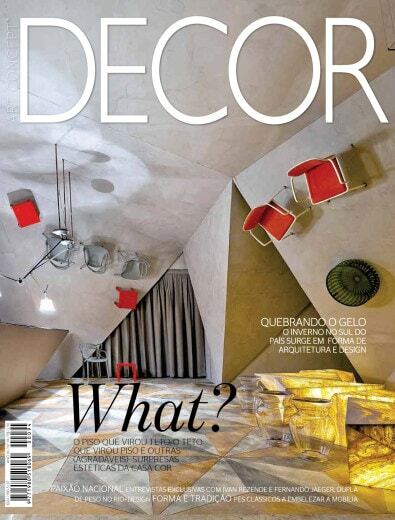 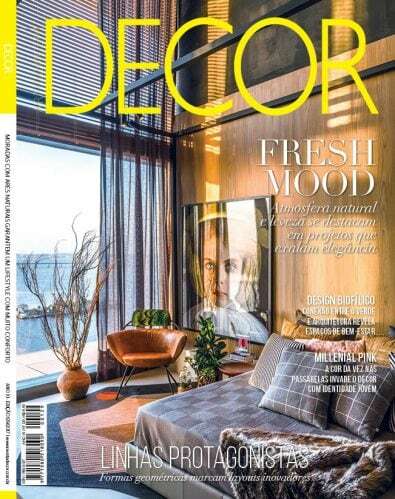 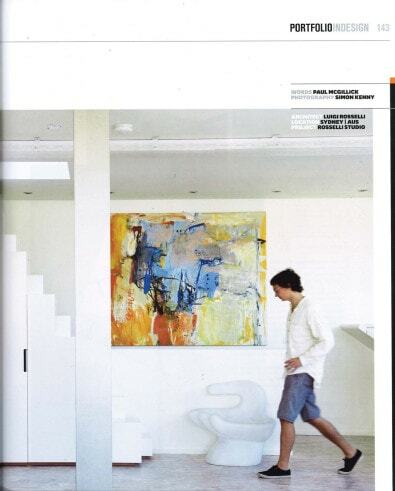 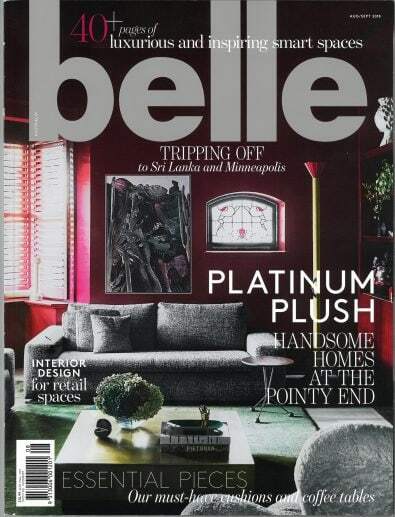 Decor (Brasil), July 2014, pp.160-166. 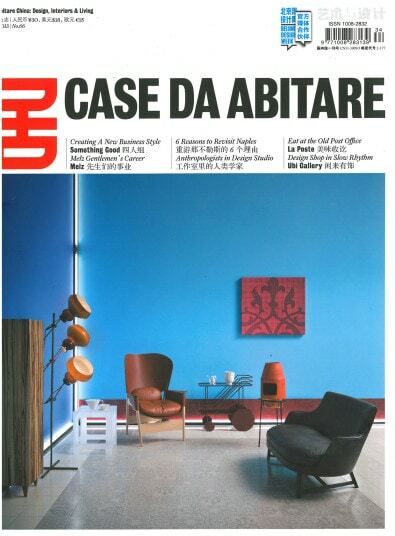 Case Da Arbitare China, Issue No.66, December 2013, pp. 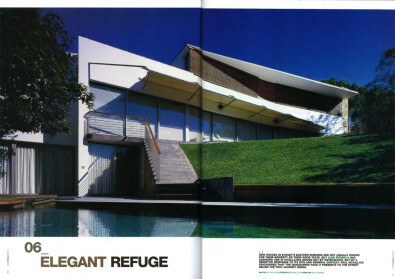 82-91. 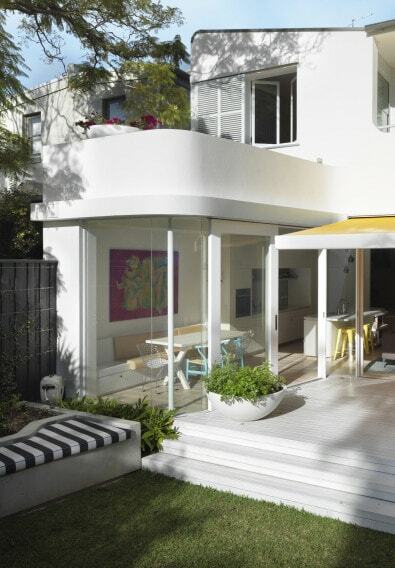 The Paddington terrace for Heidi Correa has been published on Dominic Loneragan and Meghan Mctavish’s wonderful project website and blog, Citizens Of The World. 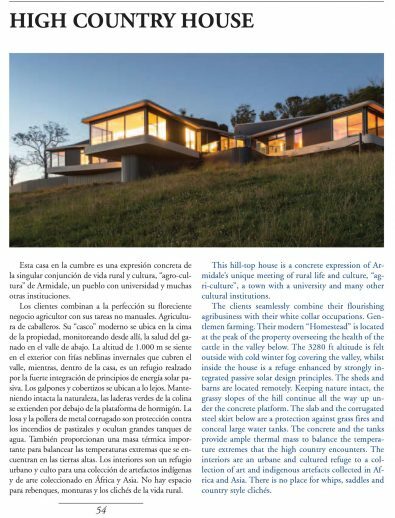 Visit http://bit.ly/1bEP02B for great photos and a video. 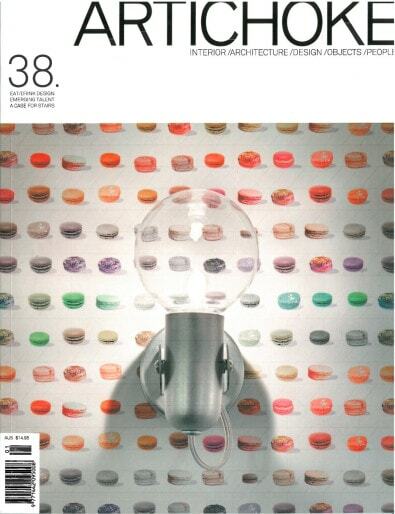 Madison, Issue 100, June 2013, pp.176-9. 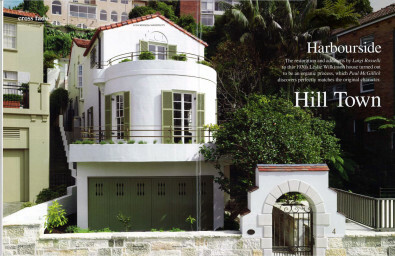 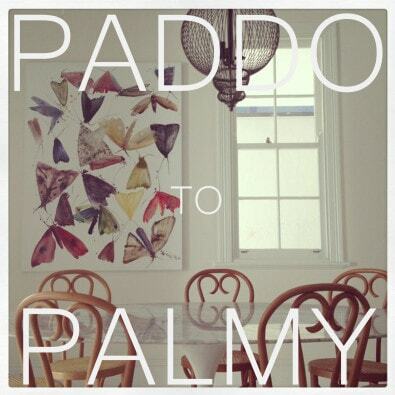 Our client Heidi has documented the construction of her Paddington terrace on her wonderful blog www.paddotopalmy.com.au! 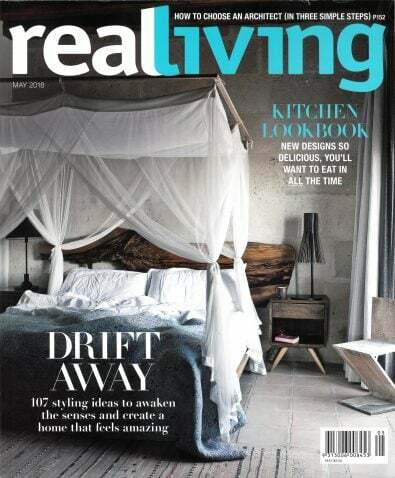 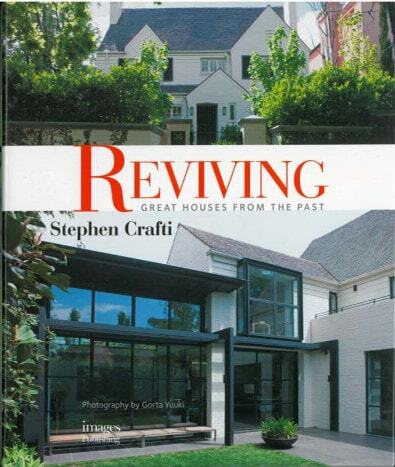 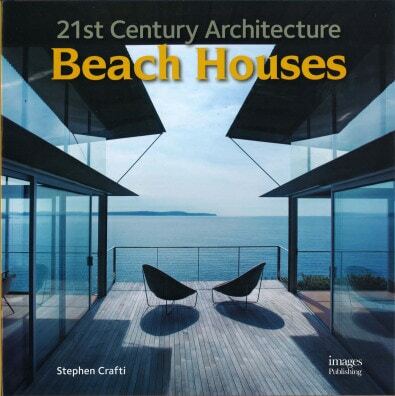 Reviving Great Houses From The Past, Images Publishing, 2012, pp. 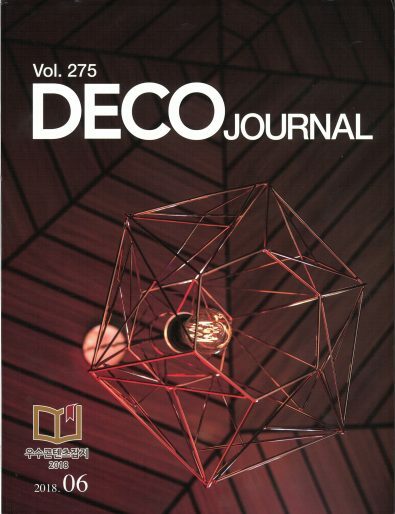 164-179. 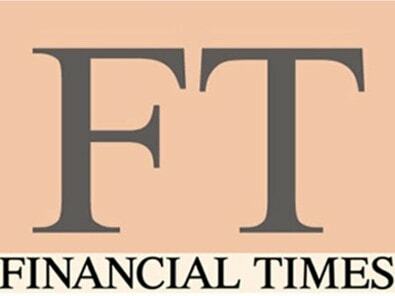 Financial Times, October 9, 2012. 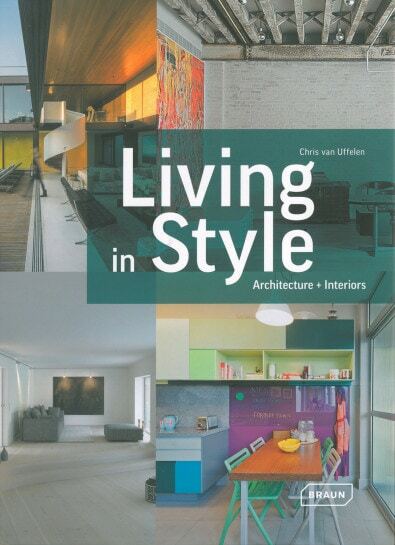 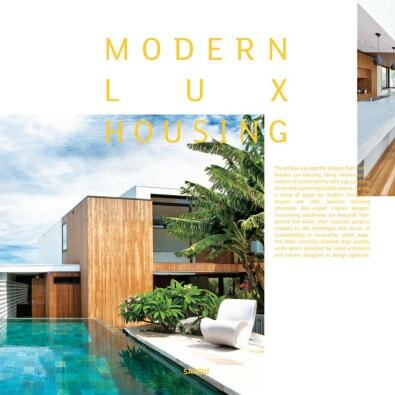 Modern Lux Housing, Sandu Publishing, 2012, pp. 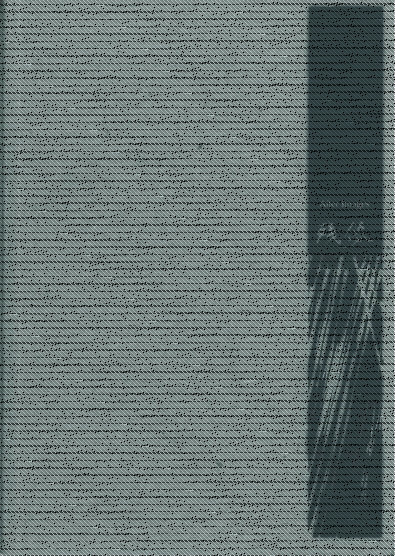 156-161. 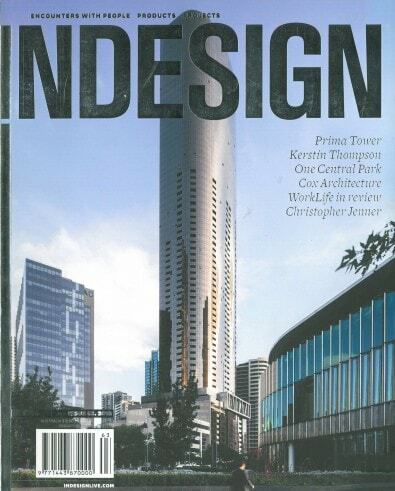 InDesign, Issue 49, 2012, pp. 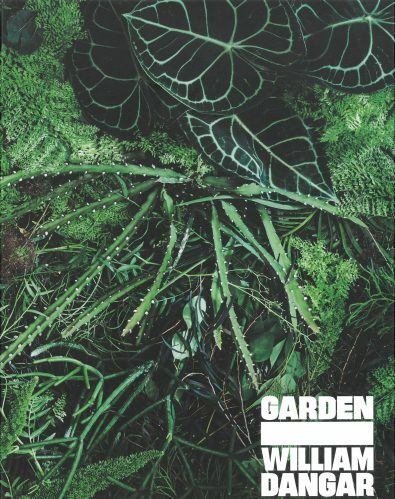 158-160. 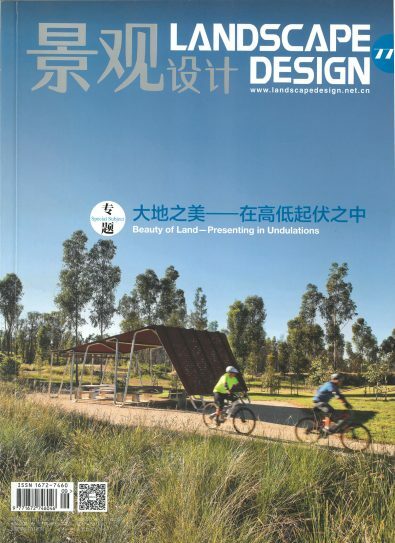 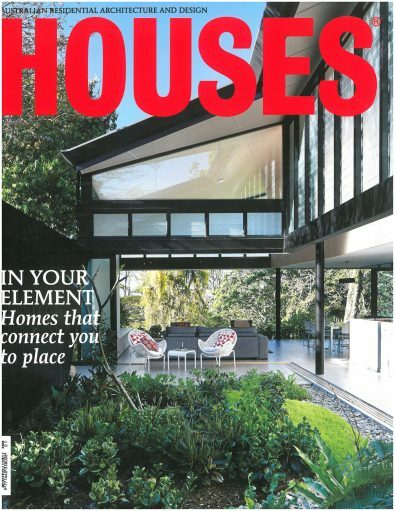 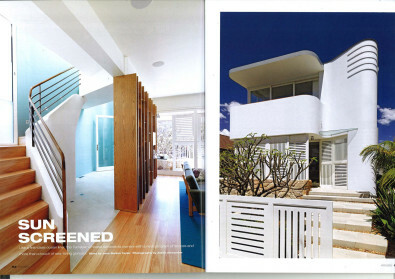 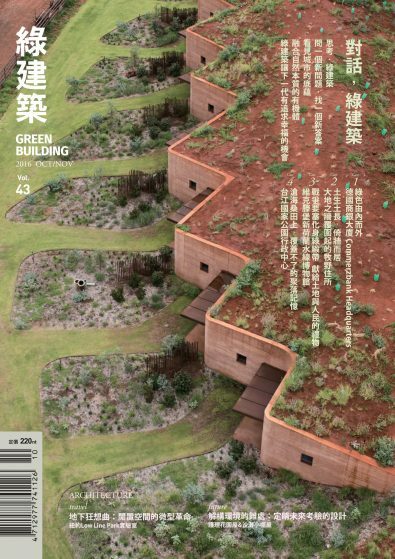 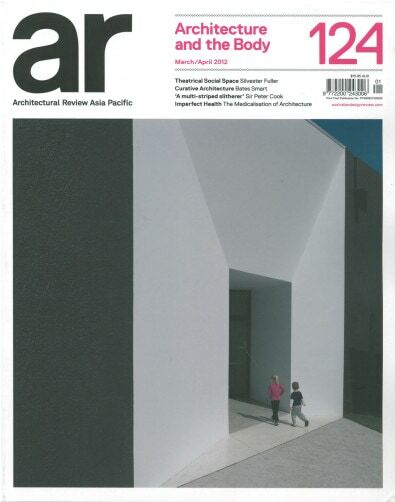 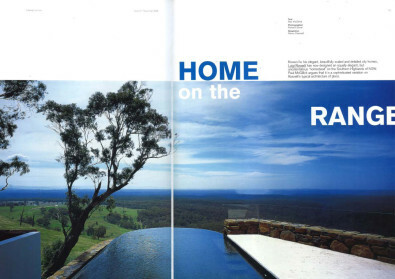 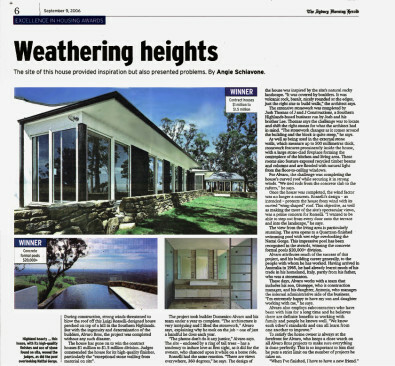 Inspire: Australian National Architecture Awards 2011, Australian Institute of Architects, p.51. 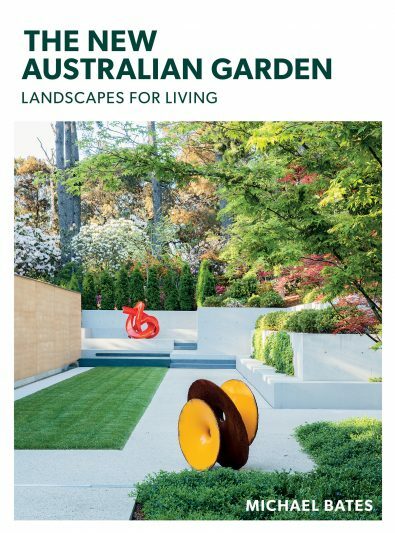 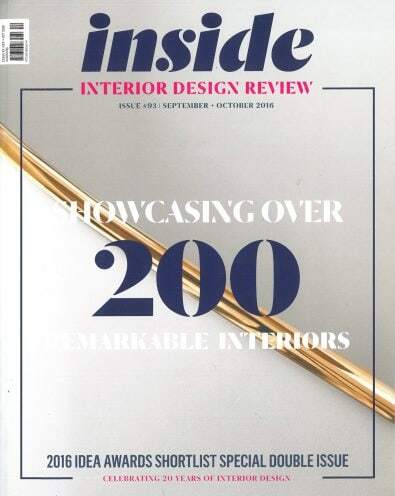 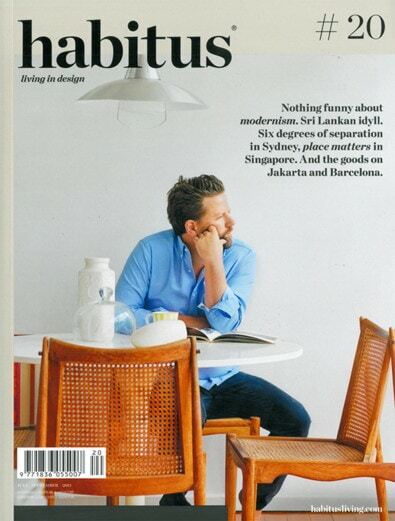 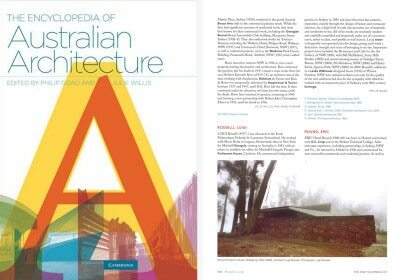 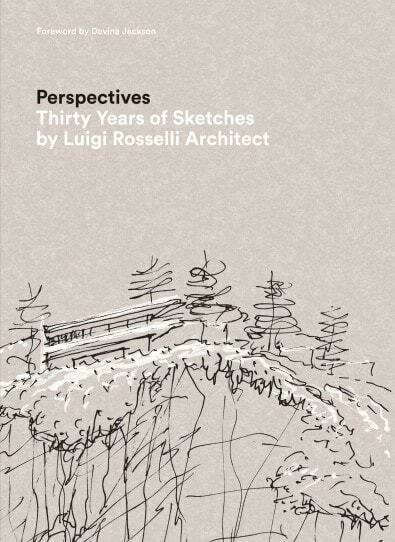 Luigi Rosselli Architects are proud to be part of ‘The Encyclopedia of Australian Architecture’, the first major work of reference to be published on Australian architecture. 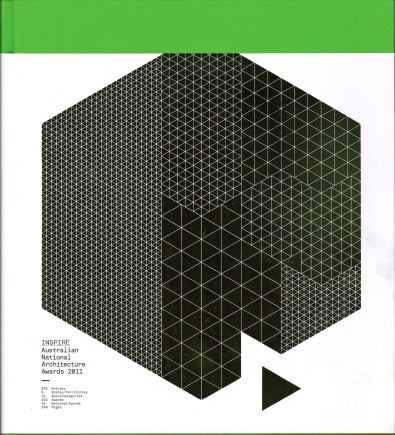 Pg 606, Cambridge University Press. 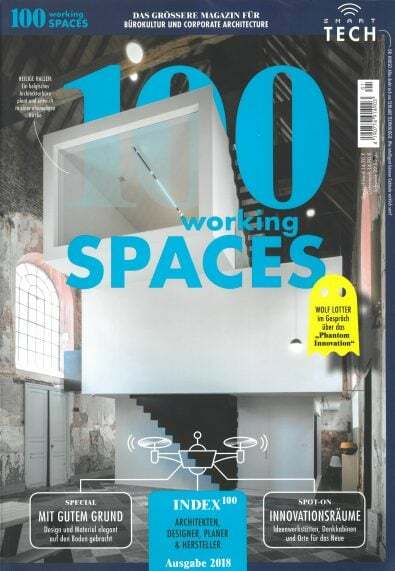 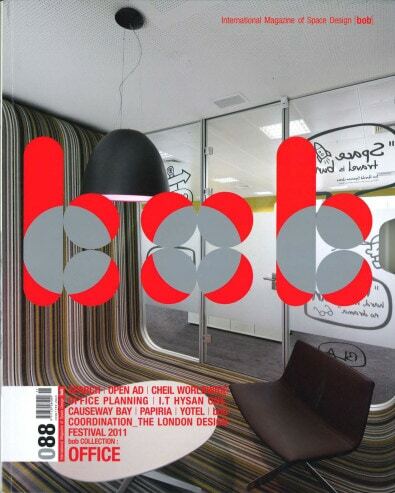 bob: International Magazine of Space Design, Issue 88, 2011, pp. 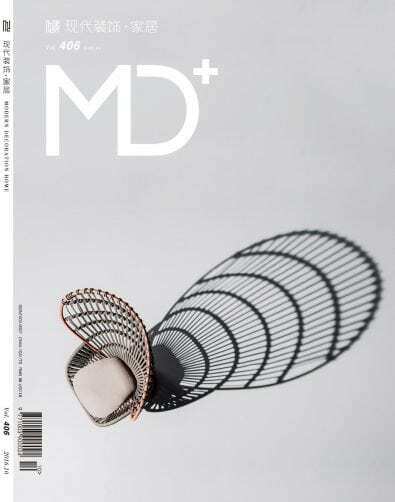 122-123. 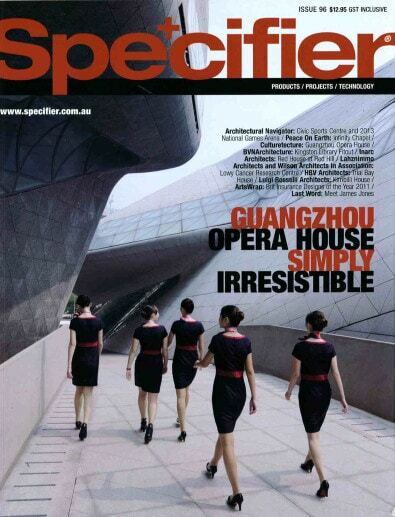 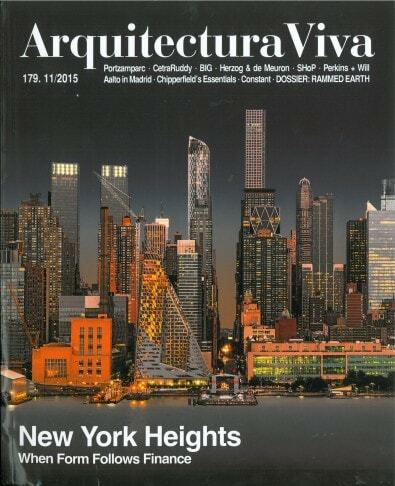 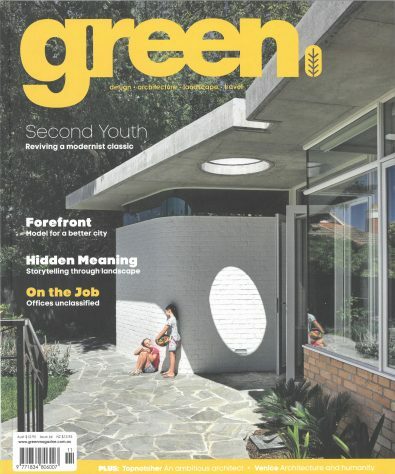 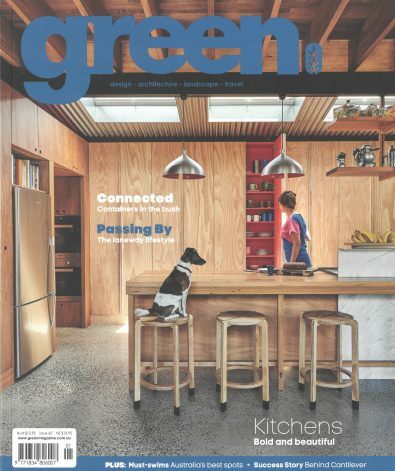 Specifier, Issue 96, 2011, p.128-131. 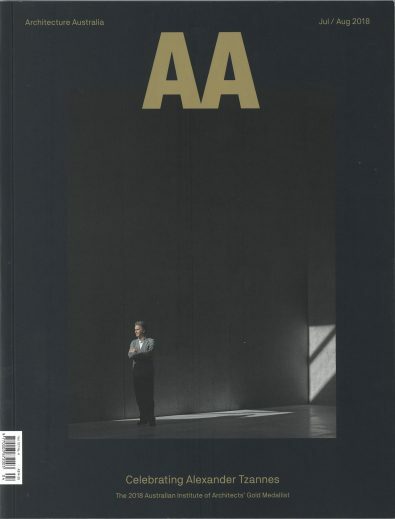 Artichoke, Issue 38, February 2011, p.23. 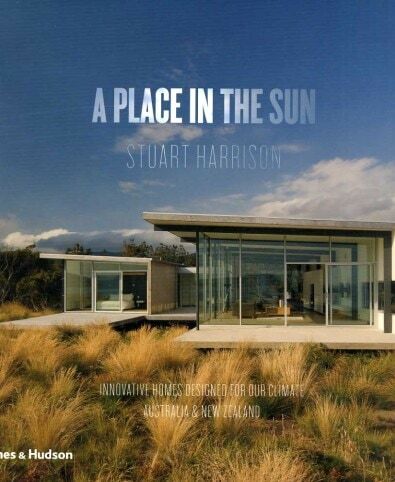 A Place in the Sun, Stuart Harrison, Thames & Hudson, 2010, pp.132 – 137. 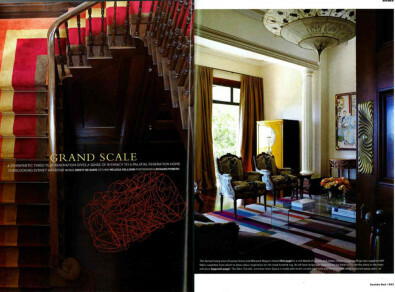 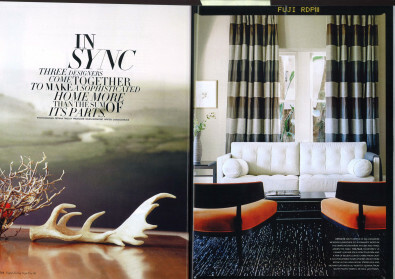 Vogue Living, Autumn/Winter 2010, p.46-53. 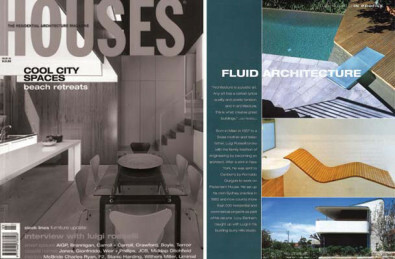 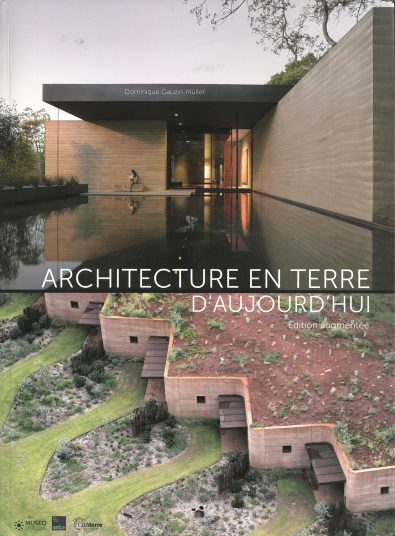 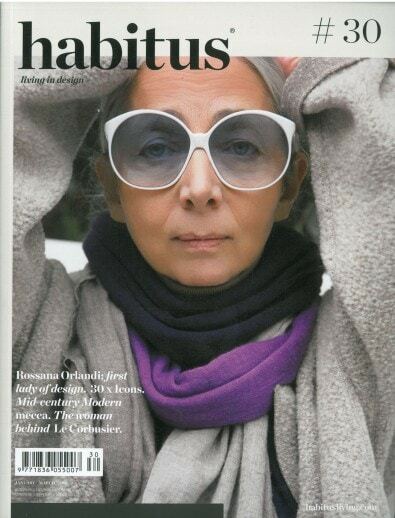 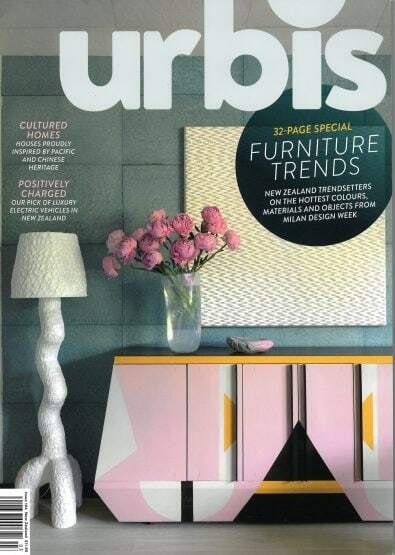 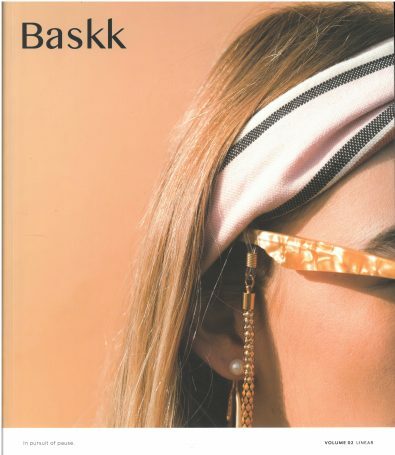 Habitus, Issue 08, 2010, pp.164-179. 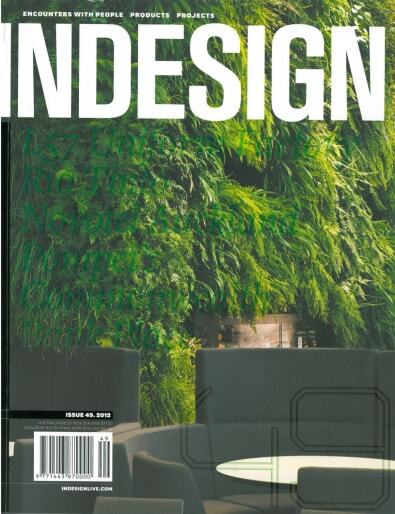 Indesign, issue 27, 2008, pp.155-161. 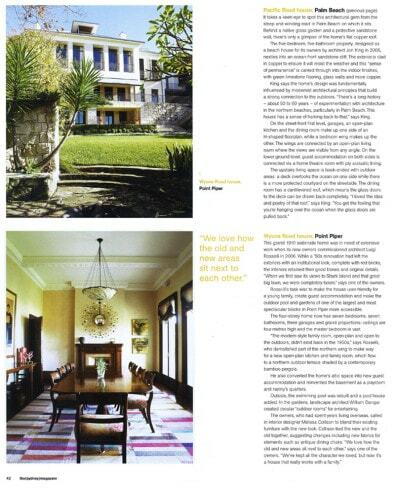 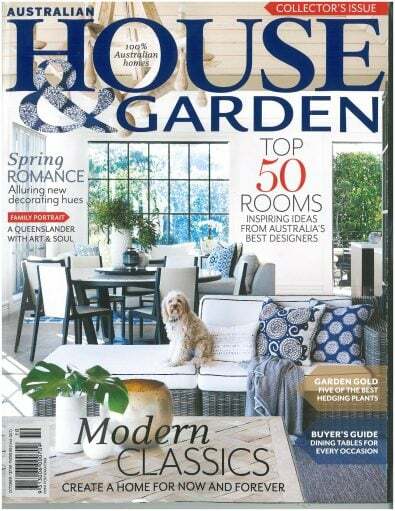 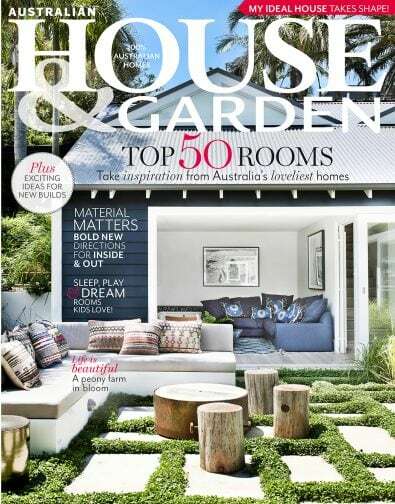 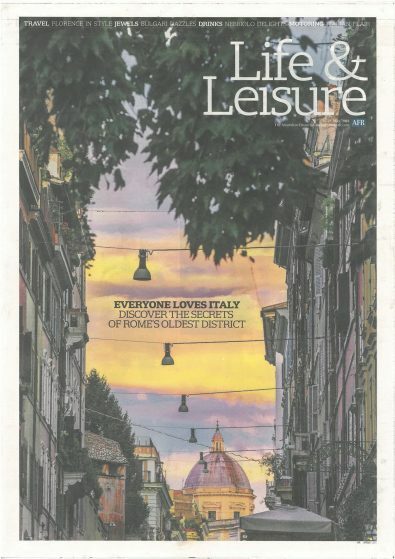 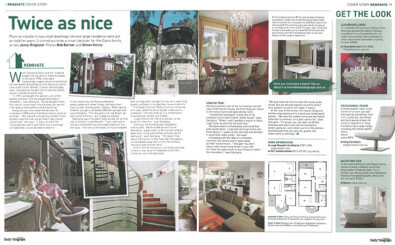 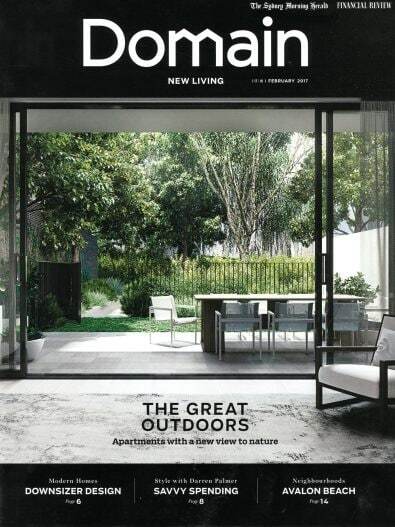 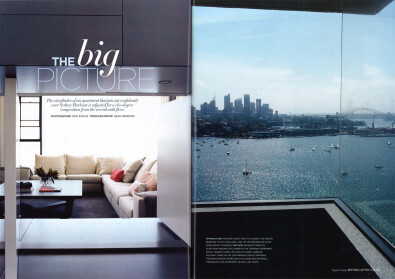 Luigi in Profile, Houses Magazine. 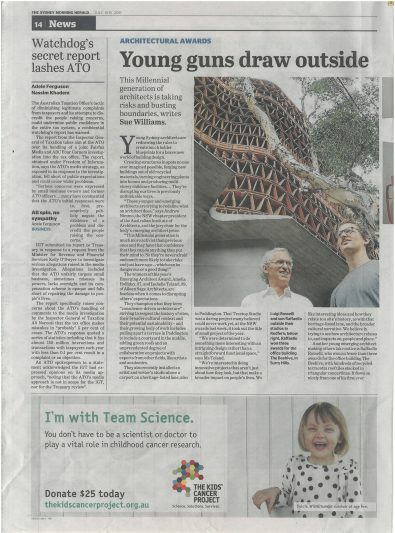 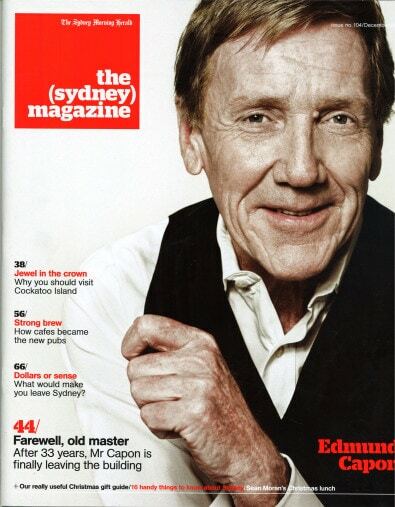 Sydney Morning Herald, 9 September 2006, p.6. 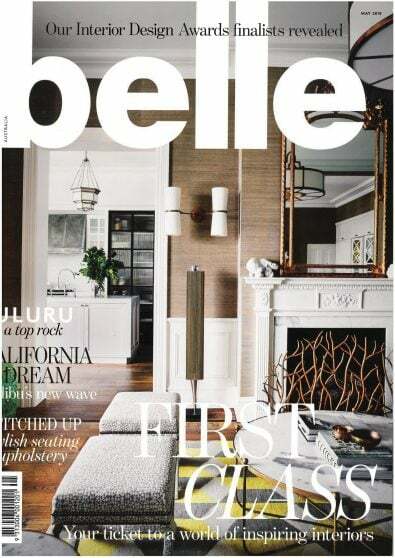 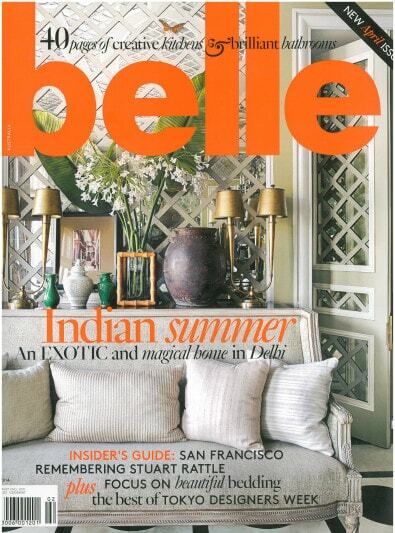 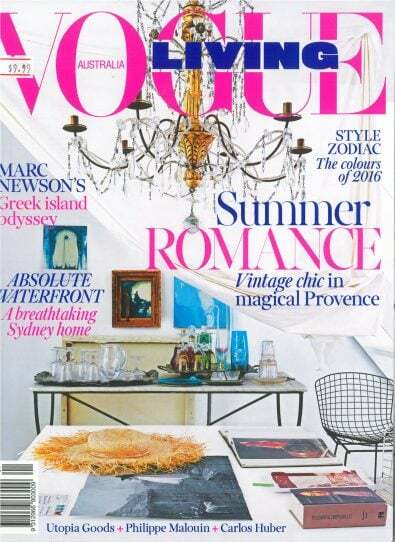 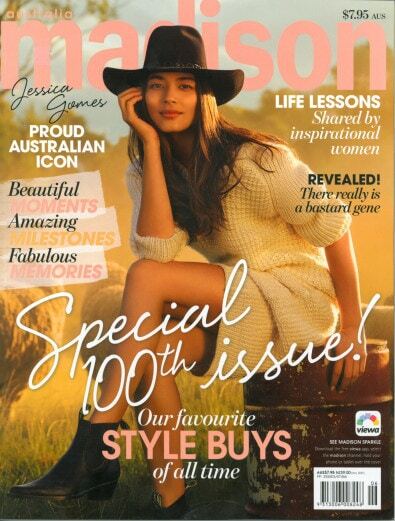 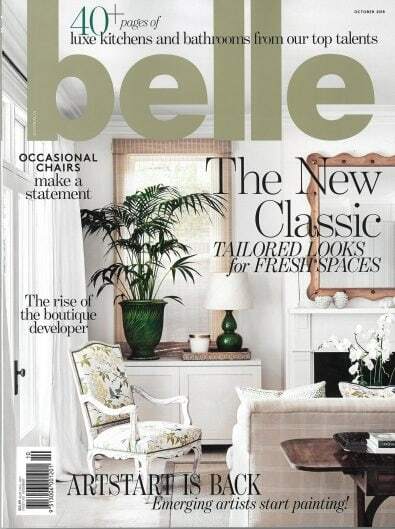 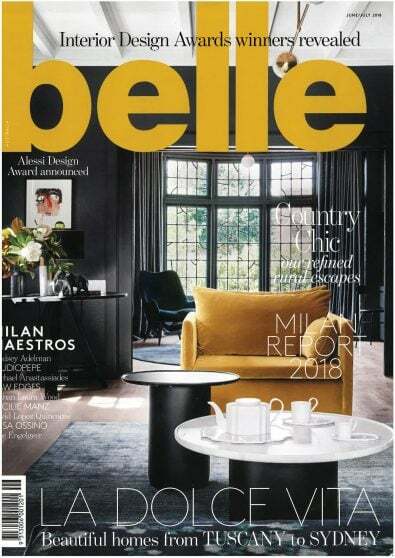 Vogue Living, September/October 2008, pp.164-173.